Let us dive into the question, "Why essential oils?" You have heard the terms: hippy oils, snake oils, magic in a bottle, and liquid gold. These are all terms I have used myself, or heard others use while describing essential oils. These descriptions, however, do not address why someone would begin using essential oils. 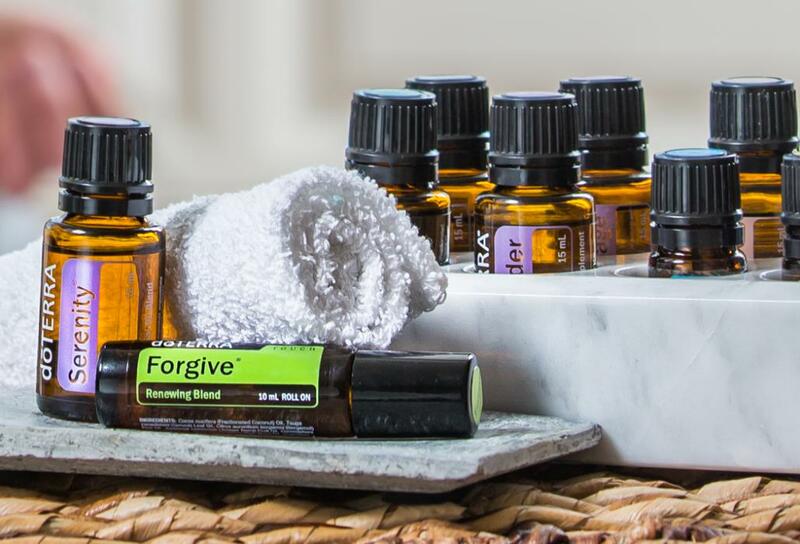 Why did I take the plunge and introduce essential oils into our home? Because I was seeking answers and relief. I was feeling queasy. I was confused, and thought these "had to be snake oils." Guess what? The snake oils worked. Within moments, I felt much better and was able to resume my responsibilities of caring for our three-year-old son, walking the dog, and managing household duties. Even after my first experience, I chalked it up to coincidence. Perhaps I was simply moving along in my pregnancy and the morning sickness was subsiding. In my mind, there was no way the application of peppermint oil was what made me feel better. The morning sickness continued, and I tried the routine again. It worked! There was definitely something to this process. Peppermint was one of the first oils I experienced. 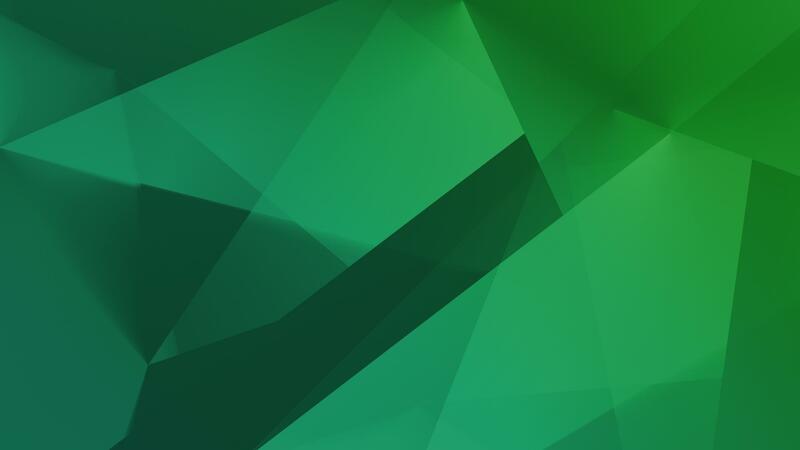 Check out this video to learn more. I grew up surrounded by cornfields and gardens in Iowa. I know the importance of supporting small local farms. I also understand what happens when crops are grown in optimal conditions and in nutrient dense soil. You are going to receive an awesome yield of produce... sweet corn and tomatoes towards the end of summer that are good enough to make your mouth water! dōTERRA understands this process and it is how their oils are sourced. The company travels the earth to find where plants are grown in their natural environments. By extracting from the source, our bodies receive the most benefit. Once the company finds these locations, individuals travel to the region and work with locals to help create coops of growers. This helps improve local economies. Following the birth of our second son, I decided to make a full commitment to essential oils in our lives. Our son was six-months-old, and once again I was seeking answers. I was breastfeeding and no matter what I did, I could not keep up with his appetite! I had tried a few oils suggested for increasing milk production, however, they were not giving me the full results I was looking for, and I continued to research. This is when I started viewing our bodies and our lives as portions of a giant puzzle. In order for us to have optimal health, we need to give our body the pieces to the puzzle that will complete our health portions. Puzzle pieces extend beyond health to emotional and spiritual well-being. When we have all puzzle pieces, we reach happiness in several areas and feel like the best versions of ourselves. There are many ways we can give our bodies puzzle pieces to key areas. Through good nutrition, rest, time with friends, vacations, and more. Sometimes, no matter how much we try to do, there are still missing pieces. dōTERRA is the toolbox needed to fill in the missing pieces. This begins by getting to the root of how we feel. Lifelong Vitality was a significant step towards total health for my family and I.
Lifelong Vitality is a game changer for me and many people I work with. These bottles of magic fill in several puzzle pieces. Lifelong Vitality fills nutritional gaps we do not get from our foods. Consistent use of Lifelong Vitality leads to increased energy, better moods, and more restful sleep. 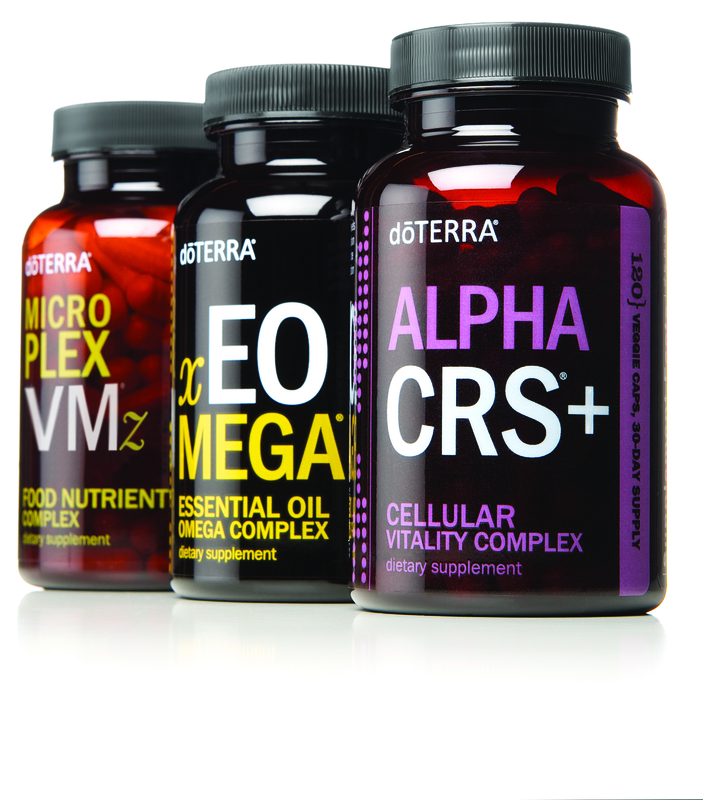 Many of you will want additional details and the science behind why dōTERRA products work. For those of you seeking more information, check out this video created by one of my business partners. Rachel has had amazing results through the use of Lifelong Vitality. We are ready to teach you how to create your own toolbox. 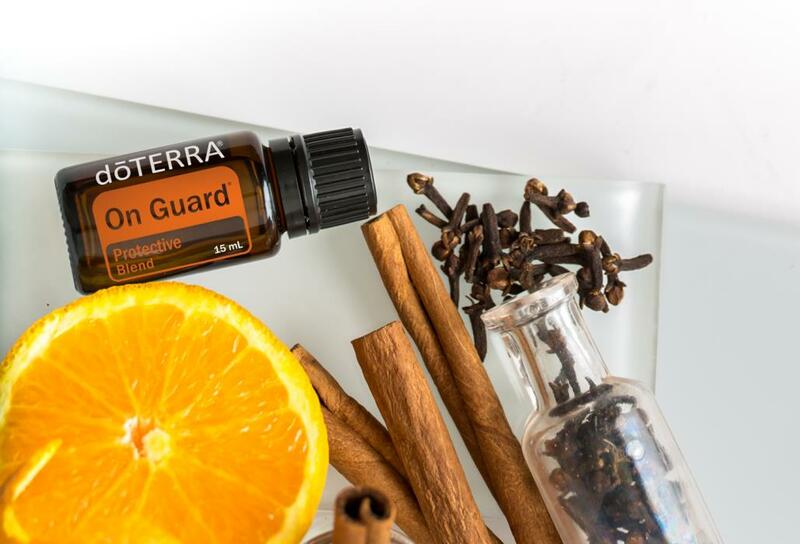 Let's get essential oils into your home.